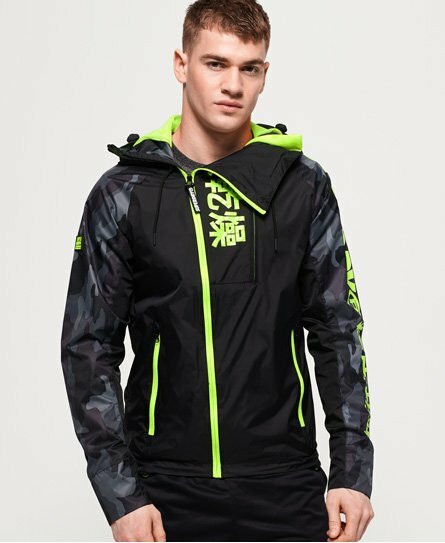 Maintain your performance whatever the climate. 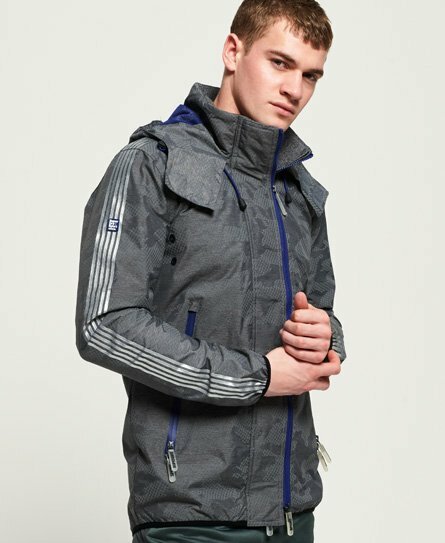 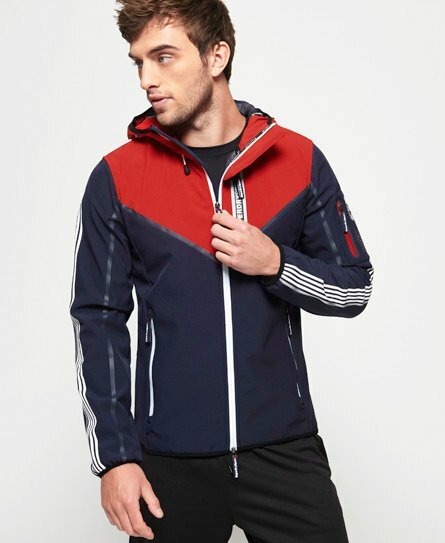 The range of sports jackets for men includes lightweight performance jackets along with down filled training jackets and sport gilets giving warmth and lightness. 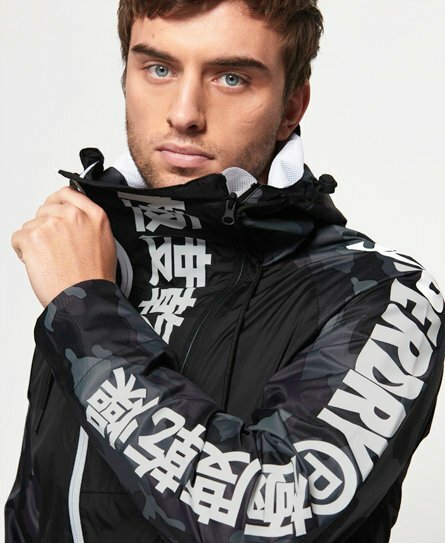 Shop the Superdry range of men’s sports jackets with reflective fabrics, trim and prints that help you stand out in more ways than one.